Near or far, you’re always part of the family. 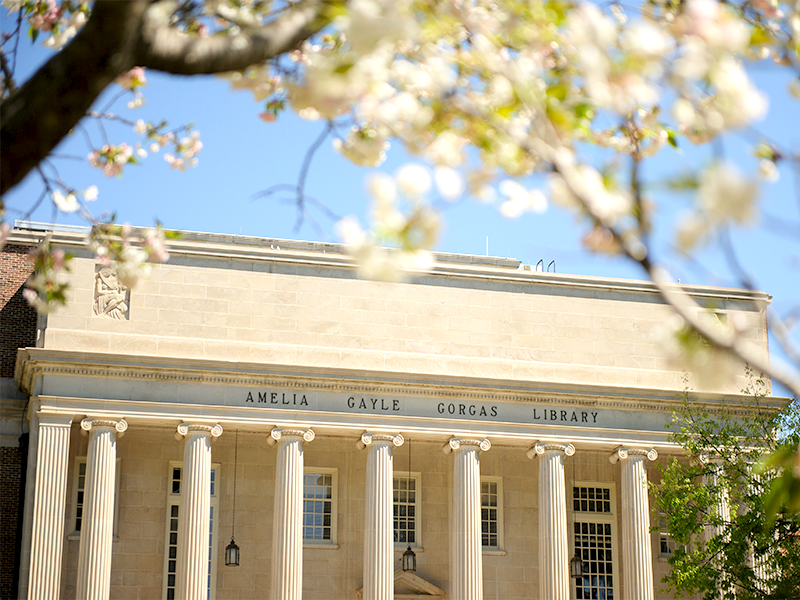 Cultivating relationships with our alumni is critical to the success of the School of Library and Information Studies. We value your experiences and perspectives in furthering the mission of our school, and we offer a variety of ways for you to stay involved after graduation or give back later in your career. 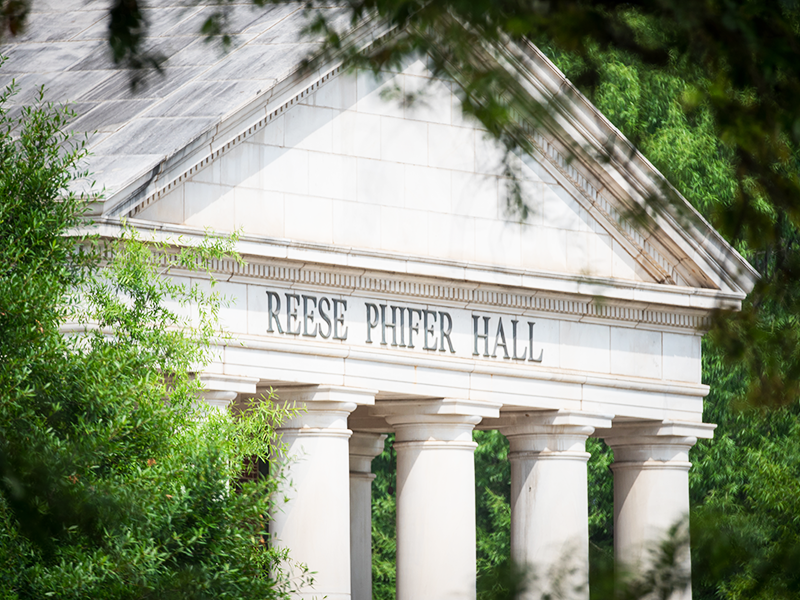 LSA is open to all alumni and friends of the School of Library and Information Studies and serves to encourage interest and support of SLIS on The University of Alabama campus and in the community. CCS is open to all alumni and friends of the College of Communication and Information Sciences. Members receive our annual Communicator magazine and invitations to exclusive CCS events. 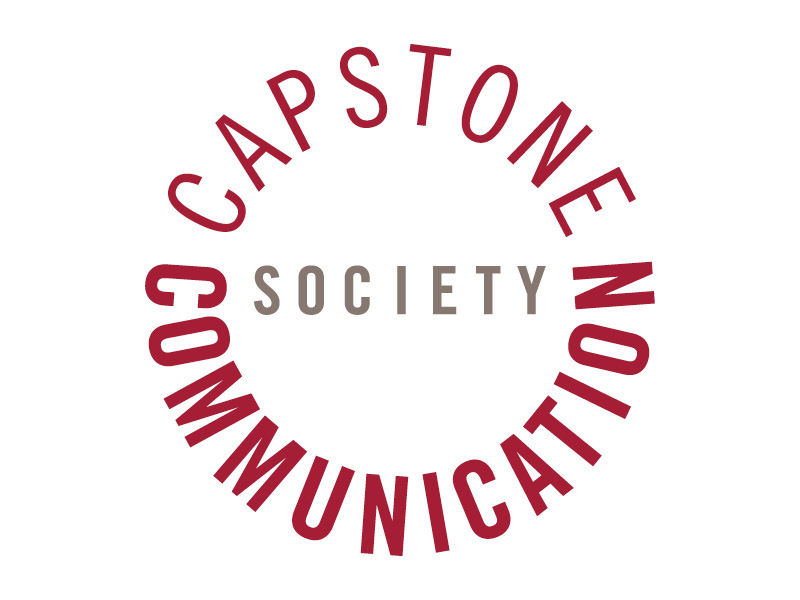 The C&IS Board of Visitors supports the college’s development and advancement activities and promotes a close working relationship between communication leaders, faculty and students.